Fashion designer Brian Chen has a passion for music, which made Brian Chen known as the “musician designer,” fulfilling his dream of designing bridal gowns. Brian Chen's bridal collection evokes a sense of wonder and reflects limitless possibilities, with sumptuous materials that move with grace and refinement and captivating lines that reflect timeless elegance. Brian Chen is known as "the designer with a degree in music,” who has realized his passion and love for fashioning clothes for the most important day in every woman’s life. This passion originated as a child when Brian would attend wedding parties with his family and comment on the brides’ dresses. Everyone noticed that his aesthetic taste was innate and undeniable. 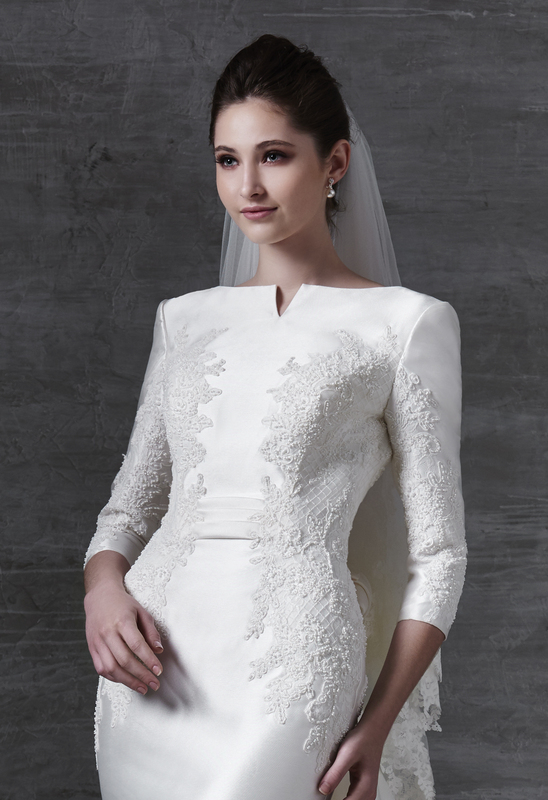 Brian Chen displays Authenticity, Boldness, and Confidence in all his designs, the ABCs of every bride's dream.